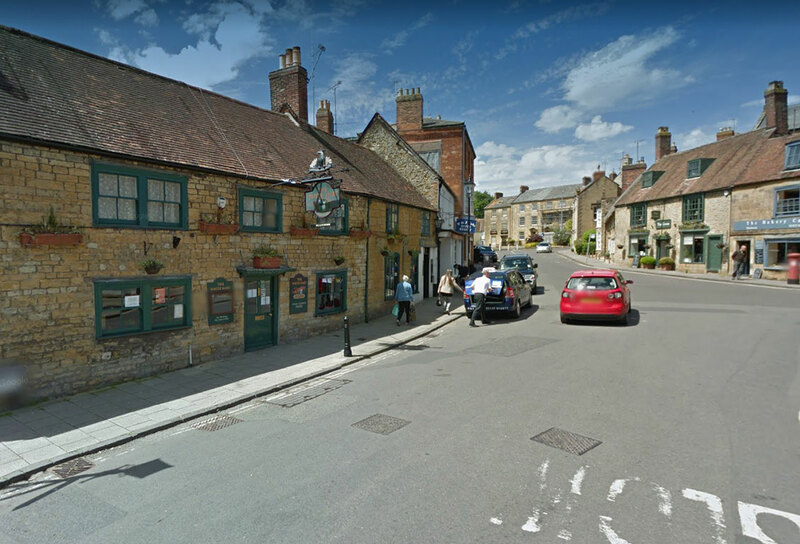 The White Hart at Sherborne has been much loved by locals, tourists and travellers for many years and continues to be today. 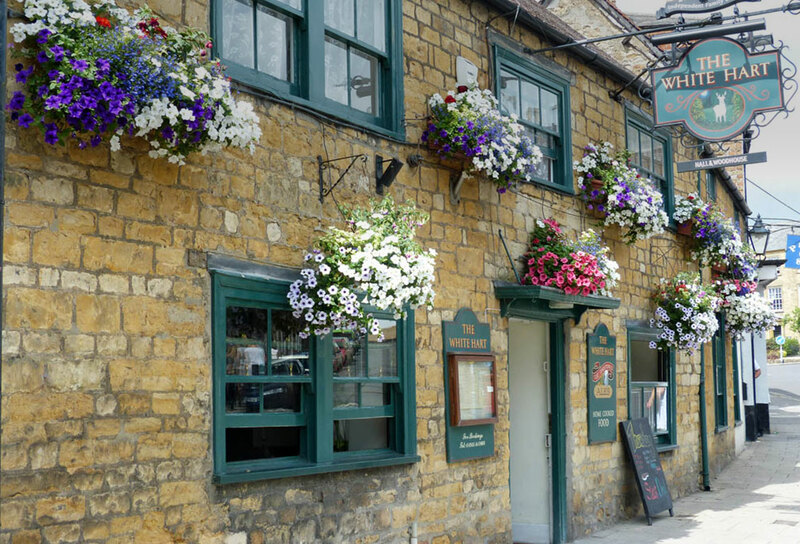 The pub itself is bursting with character; showcasing original wooden beams, flagstone floors and many other period features. Whether you’re looking for a succulent Sunday roast with the family, a quick pint (or three) served with a friendly smile or a hearty pub meal to see you through the day, The White Hart is the place to be. Theresa, Hannah and their team look forward to offering you a warm welcome. 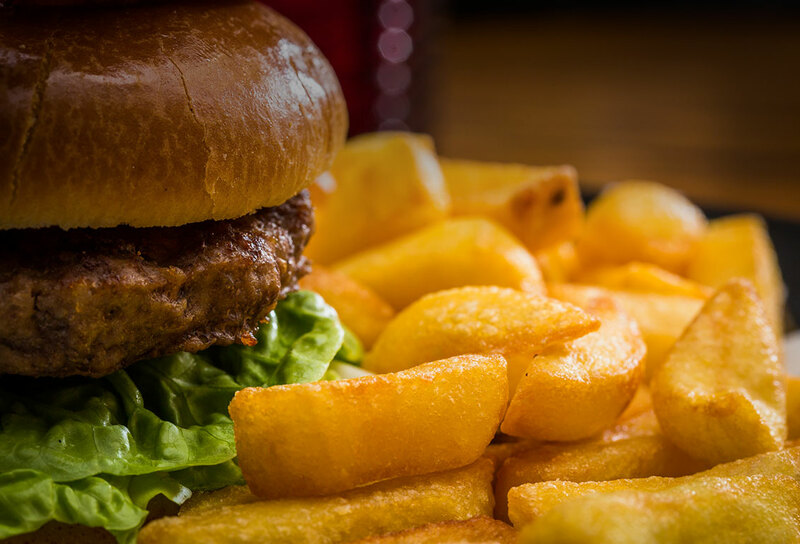 Here at The White Hart we offer a wide range of traditional pub meals at great prices. Whether you fancy a steak and kidney suet pudding accompanied by a pint of Fursty Ferret or a mature Birchstead rump steak matched with our delicious Argentinian Malbec we have something for everyone! 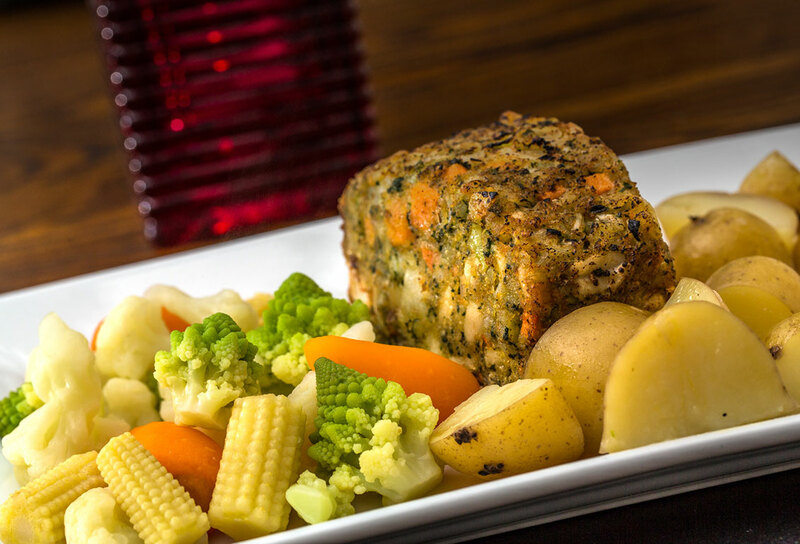 Our menu also includes a range of tasty vegetarian and gluten free options, which is expanded upon through our ever changing specials board put together with time, care and devotion crafted into each dish by our dedicated chefs. 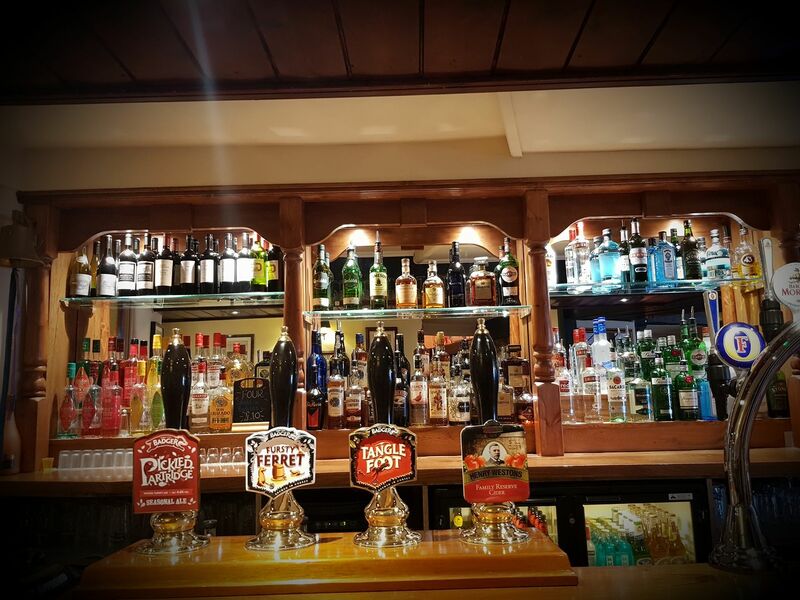 The White Hart is a Hall & Woodhouse pub, stocking a range of award winning cask conditioned Badger ales, as well as refreshing lagers and ciders, all kept at the perfect temperature. As well as our wonderful cask ales, we also stock a range of delicious Hall & Woodhouse bottled beers, including Golden Glory, Blandford Flyer and Poachers Choice. We have wines to suit all pallets, be it red, white or rose we have the wine for you! Our friendly team will also help you choose the perfect wine to accompany your meal. Should you wish to call – please try 01935 817668 and we will be happy to speak to you. With several different sections we are able to cater for various functions such as birthdays, christenings and wakes. We offer free room hire and various bespoke packages to suit all needs and budgets. If you would like any more information email us or give us a call! Join us every Wednesday from 9pm for some more fantastic live music! Why not brighten your week even more by booking a table and dining with us before enjoying the music! 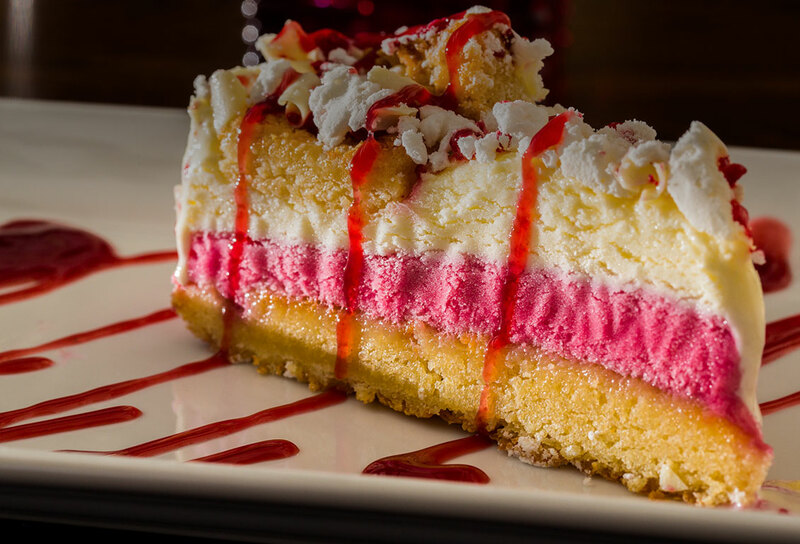 Check out our menus and give us a call! Join us the first Friday of every month for Cheesy Wine-ings! A night filled with all the ultimate cheesy classic hits from the 70’s through to the 90’s with our resident DJ Fifth Element. Your enquiry or booking is not confirmed until you have received a confirmation email. We can get very busy and we would encourage you to phone ahead to avoid disappointment. If you would like to make a reservation, please contact us on 01935 817668 or use the contact form provided.